Bollywood actor Sonam Kapoor will close his friend Anand Ahuja on May 8 in marriage. 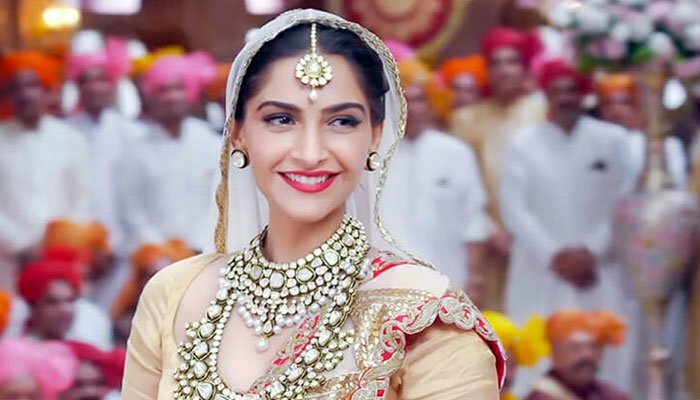 The news of Sonam Kapoor since the beginning of the year has been headlines that she is marrying her close friend Anand Ahuja, but she did not confirm any of the two families. Now, the two families have confirmed the news of marriage of Anand Ahuja of Sonam Kapoor in the joint statement. According to the statement of both the families, the marriage of Sonam Kapoor and Anand Ahwaja will be held on May 8 in close proximity to Mumbai.And their near friends involved in. Remember that Sonam Kapoor and businessman of Delhi, Anand Ahuja has been friends for many years and both have been seen at multiple places at once. Anand Ahuja also participated in the official honor ceremony with Sonam Kapoor, since then, two marriage initiatives were started. The film ‘Kalank’ shooting of Allia Bhutt and Varon was Affected by snakes.